Eco Cleaning Ltd is primarily a sales and service organisation involved in all activities necessary to provide customers with quality cleaning products at very competitive prices. 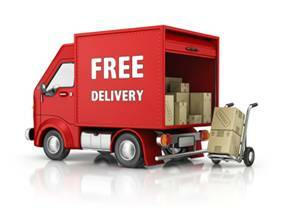 We know our customers are our greatest asset and we work hard to exceed your expectations in everything we do. 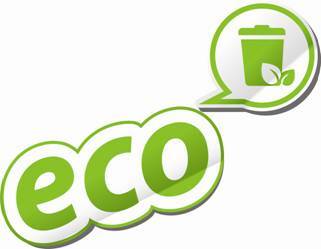 The Eco team look forward to being of service to you. ...is our aim. Great value for money, and rapid services. We are so confident in the quality of our products. 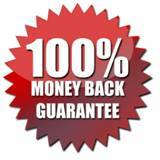 All Chemical products offered by Eco Cleaning Products are covered by an unconditional money back guarantee. If you are not satisfied with any of the products for any reason just contact us for a full refund including original shipping charges. Our trucks cover the greater Auckland Region on a daily basis offering Freight-Free Service on all products ordered over 20 Liters or $50 value. Get a $1 Credit (GST incl) on every returned & reusable 10 & 20 kg/ litre container. As part of our recycling efforts, we will also accept the return of any other packaging we have provided. Eco helps to maintain a Green NZ.